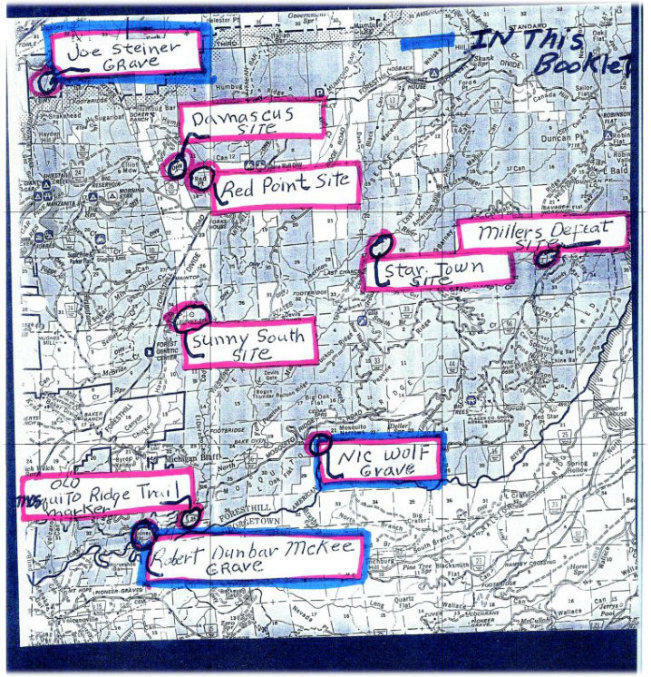 Gene’s map of marker locations. This note obtained from Gene’s personal files. 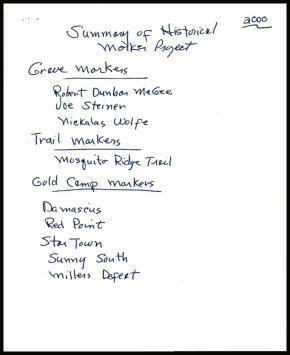 Document from Gene Markley’s personal files.